Marketing Week’s Masters of Marketing Awards are the biggest of their kind in the UK, covering everything in marketing from strategy through to execution. The awards celebrate and reward those setting new standards for the industry, recognising work that combines creativity and innovation with effectiveness. 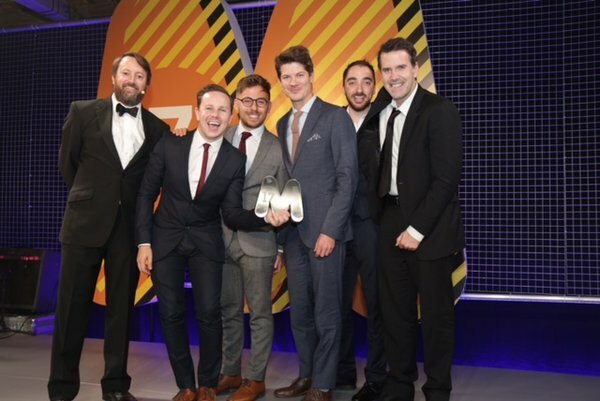 ODEON Cinemas Group, alongside its partners at Walt Disney Studios, Disney Life and Sea Life are thrilled to have been awarded the prestigious ‘Best promotional and shopper marketing’ award, for a fantastic joint campaign for Disney-Pixar’s Finding Dory. This was a truly multi-channel campaign covering digital, CRM, social media and in-cinema activations. Through this partner-led approach delivering added value to families as the target audience, ODEON witnessed a record number of advanced ticket sales.